While you may hear how important sleep is to your health and well-being on a regular basis, you may not know why sleep is so important to your health. To discover the strong link between sleep and health, simply continue reading! You may be shocked to find out that sleep deficiency has actually been linked to the development of a wide variety of potentially dangerous health conditions. Examples of which include heart disease, kidney disease, diabetes, stroke and high blood pressure. All of which can have serious adverse effects on your long-term health. Not only will going to work after a restless night’s sleep make it difficult to get through your working day, you will also notice that you’ll find it far more difficult to focus on the tasks in front of you if you haven’t enjoyed a minimum of 7 hours sleep. So if you want to avoid making easily avoidable mistakes at work, it’s well worth trying to get more sleep on a daily basis, so that you’ll be able to effortlessly focus on your daily tasks. 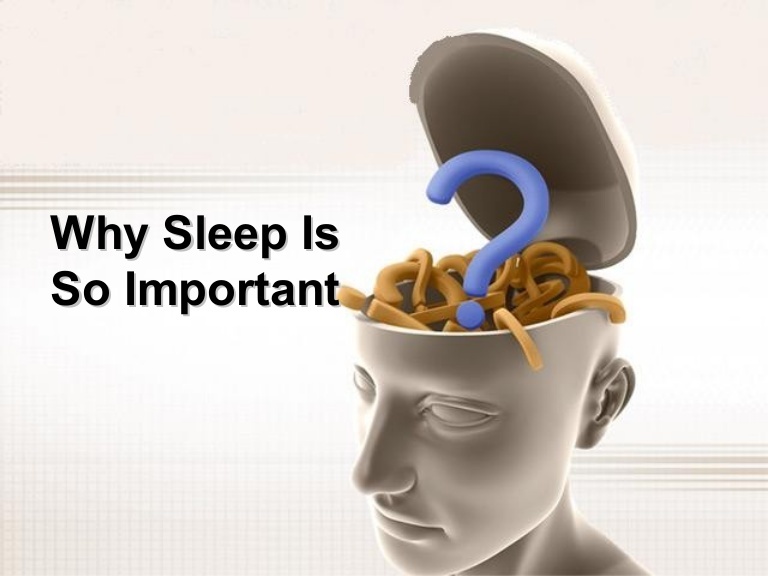 Another reason why sleep is so important is that your body requires restful sleep in order to repair body tissue which is used to create muscles and cells. So if you lead an active lifestyle, it’s even more important to ensure that you get enough sleep on a daily basis than if you lead a sedentary lifestyle. As your body will need sleep to repair your worn out muscles. Another major benefit of making sleep a priority is that if you enjoy 7-9 hours of restful sleep each night, your immune system will be boosted, which will decrease your chances of coming down with a serious cold or flu. Which could cause you to call in sick to work. So if you hate coming down with nasty viruses or colds, it’s well worth making sure to make sleep a priority in your life. If you fail to enjoy a decent night’s sleep you may find that you’ll be more likely to cancel your daily workout and to fall prey to eating unhealthy foods, as a direct result of the fatigue which you’re likely to feel, if you fail to sleep for a minimum of 7 hours. So if you don’t want to lose fitness or consume unnecessary extra calories, it’s well worth endeavoring to go to sleep a little earlier each night, in order to be in the right frame of mind to make healthy lifestyle choices, that you won’t regret! Hopefully, after reading the above article, you now have a good sense of why sleep is so crucial to good health!